When travelers think of great beaches in the United States, chances are they think of the east or west coast. 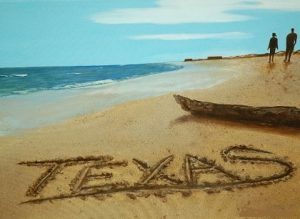 Texas has a number of beaches on its southeastern border. With more than six-hundred miles of shoreline, there is no shortage of places for the beach-enthusiast. Featuring swimming, surfing and kayaking, you will enjoy the sun, sand & surf. 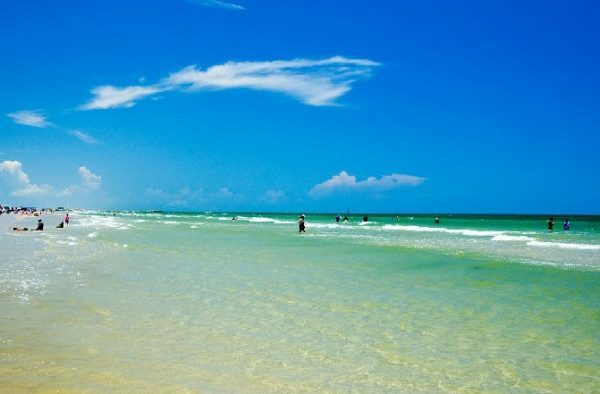 Here are a few of the best beaches in Texas. East Beach is a popular destination located on the east side of Galveston Island. This beach appeals to youth with its beach parties, outdoor concerts and bikini contest. Also, East Beach is popular with nature-enthusiast for its fishing and bird sanctuaries. Although not as popular with families, the atmosphere could make it worth the trip. With five miles of coastline and the white sands desired in a beach, you will enjoy your day at Mustang Island. Located north of Padre Island, popular activities include camping, fishing, hiking, swimming, kayaking and bird watching. For those who wish to stay overnight, there are forty-eight campsites with water & electric service; also there are an additional three- hundred primitive camp sites. If you happen to be in the area, come and explore. Known as Galveston’s premier beach destination, Stewart Beach is one of the best family-friendly Texas beaches. When visiting you will find a variety of activities including volleyball, sandcastle contest and concerts too. Facilities there include snack shops, souvenir shops and chair & umbrella rentals. Lastly, there are lifeguards on duty and regular beach patrols. Rockport Beach is located in Rockport Texas, north of Port Aransas; this is the first beach in Texas to receive the prestigious Blue Wave Beach certification. Like many other Texas beaches, there is the usual swimming, fishing and bird-watching. Also there are pavilions available for the couple desiring a beach-front wedding. Should you decide to visit, no pets or glass is allowed on the beach. Also the city of Rockport has a number of gift shops and restaurants should you decide to explore the city. Although other Texas beaches may be closer, none are as pristine as South Padre Island. The shorelines are some of the prettiest in the Gulf Coast area; filled with picturesque backdrops, you will enjoy viewing the native flora & fauna. 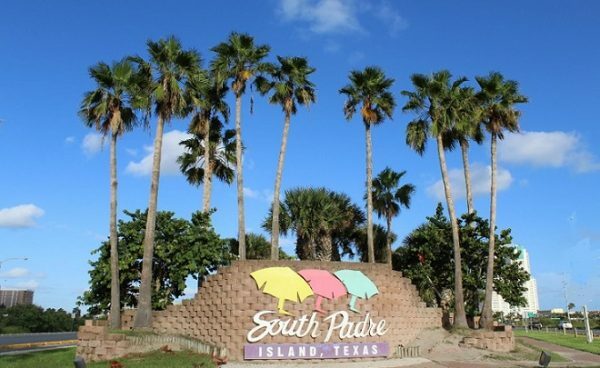 If you are ever in the area, stop by and see what South Padre Island has to offer. Located near Galveston Island on Bolivar Peninsula, Crystal Beach is another popular destination. Some activities include fishing & crabbing. Another activity popular with families, in the spring, is combing for shells; If you are into bird-watching, this is a great place to visit, especially in the spring. Who would have thought its possible to find a pristine white-sanded beach near an urban area; you can find this at Corpus Christi’s North Beach. The waves in the bay are gentle and the water calm. Lifeguards are on duty for most of the summer season, ensuring the safety of all beach-goers. Lastly, if you are interested in aquariums and museums, the Texas State Aquarium and U.S.S Lexington Museum are nearby. Good day! Would you mind if I share your blog with my group? There’s a lot of people that I think would really appreciate your content. Please let me know. Thank you. You make share links, don’t copy articles; thanks for your visit to my site.